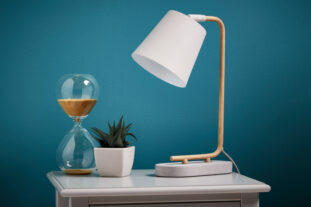 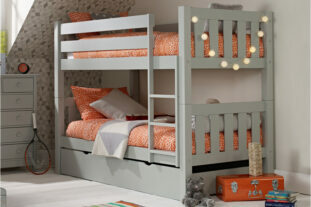 Estimated delivery within 3-7 working days (subject to postcode and holiday closure). 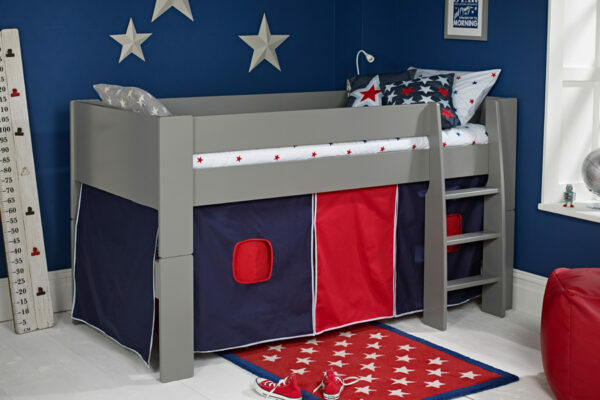 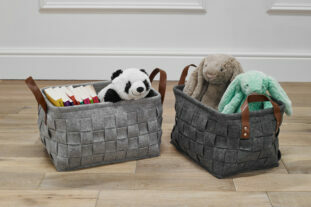 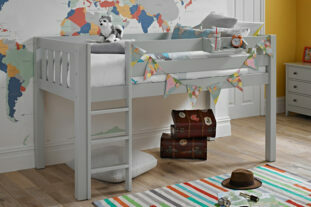 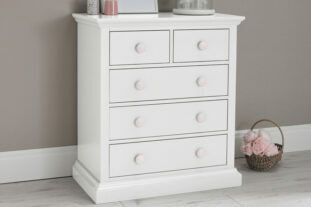 The perfect play, sleep, storage midsleeper suitable for all ages. 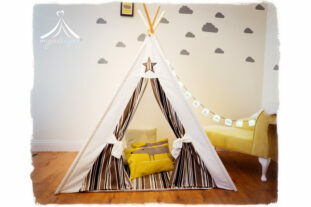 With it’s a fun Navy & Red play tent it’s great for creating a brilliant play den and inspiring young imaginations. 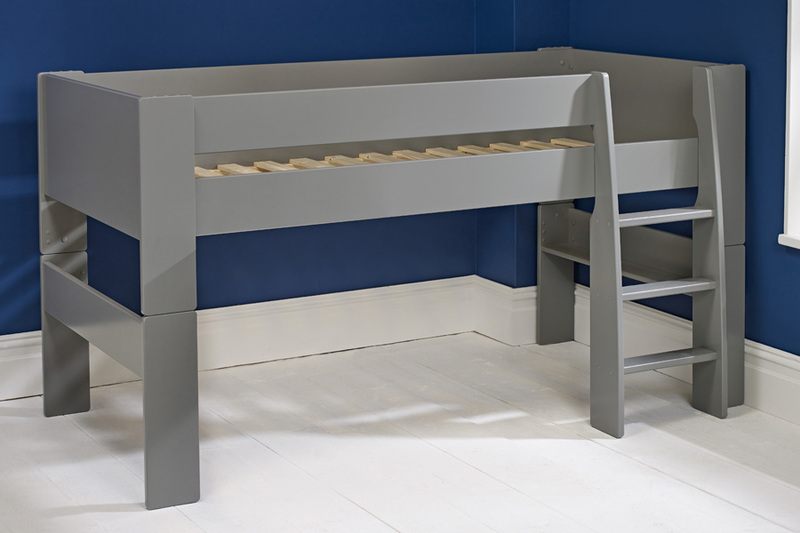 A solid and sturdy bed in a fashionable cool grey that will suit any bedroom. 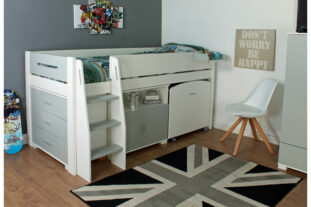 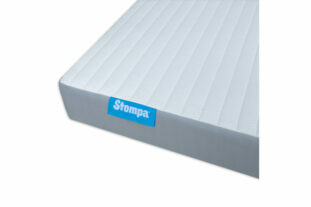 This bed can also split down to a standard single bed if required.